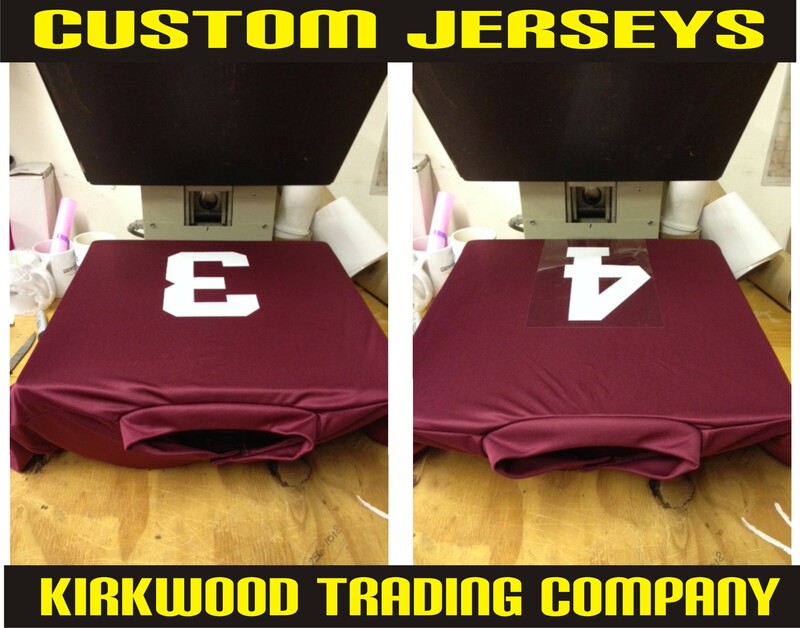 Kirkwood Trading Company offers custom printed athletic uniforms and jerseys for all sports. We carry a full line of apparel from various fabrics including the popular performance fabrics. Our jerseys come in just about every color combination a sports team may have and our turn around time on these orders is super quick. Typically 4-6 business days. Depending on your exact specs this turn around may be longer but never has it been longer than 10 days. Don’t be left wondering where you jerseys are days before the first game. 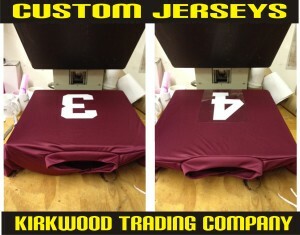 Contact Kirkwood Trading Company and have your uniforms in plenty of time. No hassles, no worries, only quality and convenience.